Revolutionary Adaptable Glass Door Panic Systems PL 100 and PL 110 Series. NEW! Glass Door Panic Systems PL 100 and PL 110 Series. 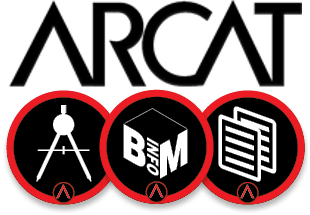 Leading the Industry in Proven Custom Architectural Glass and Metal Door Hardware. PRL is now offering 2 NEW completely revolutionary, adaptable glass door panic systems the PL 100 Glass Door Panic System and PL 110 Series Glass Panic Door Systems. Both Series of Panic Door Systems accentuate glass entrance doors with its contemporary, minimal 1-1/4″ tubular housing to accommodate over 100 precision and manufactured fitting components engineered and mechanically synchronized for a safe panic function. Many door style configurations that include narrow full frame entrances and custom applications are available, choose from a wide range of contemporary exterior pulls and adaptable handles, custom TVS header, an electric strike can also be utilized with this glass panic door system and work in conjunction with a remote key less application, please consult PRL for details. Glass door panic systems with the highest quality fitting component system hardware and finishes. 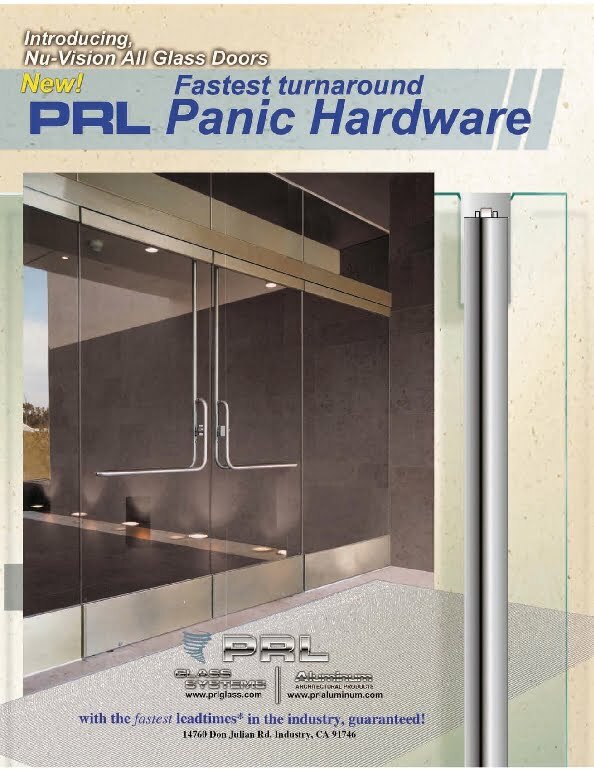 Download the PRL Panic Door PDF Brochure Today!